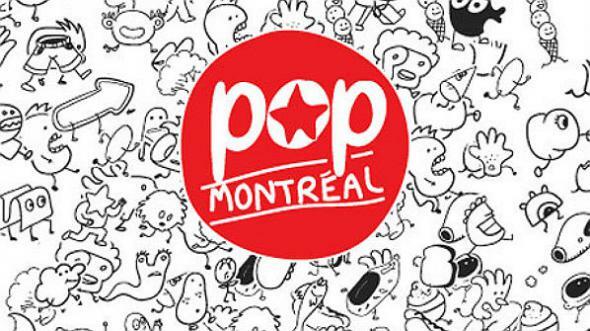 Tune into September’s Montreal Sessions, the Pop Montreal Sessions, Tuesdays from 3-5pm! Curated by hosts Caroline Dutka, Noah Bick and James Goddard, the show will feature the best of the fest as viewed from a local perspective inlcuding special guests, live performances and insightful discussions about Pop Montreal›s place in the city. Tune in every Tuesday in September from 3-5pm and if you miss the show be sure to check out the archives right here.